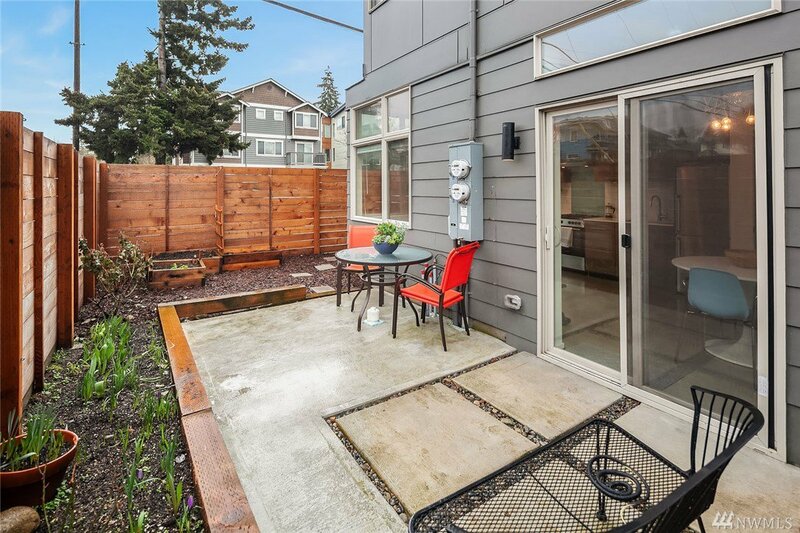 Sunny and beautiful, corner-unit townhouse - a great condo-alternative and NO HOA - with a private, fully-fenced backyard and a WalkScore of 99! 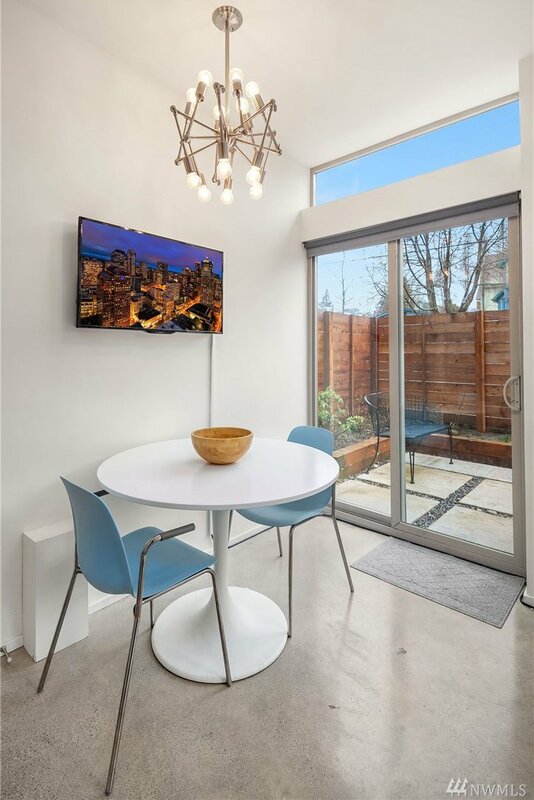 Smart & efficient w/common areas on the ground level, including the kitchen & direct access to the large, beautiful backyard – perfect for fun & relaxation. 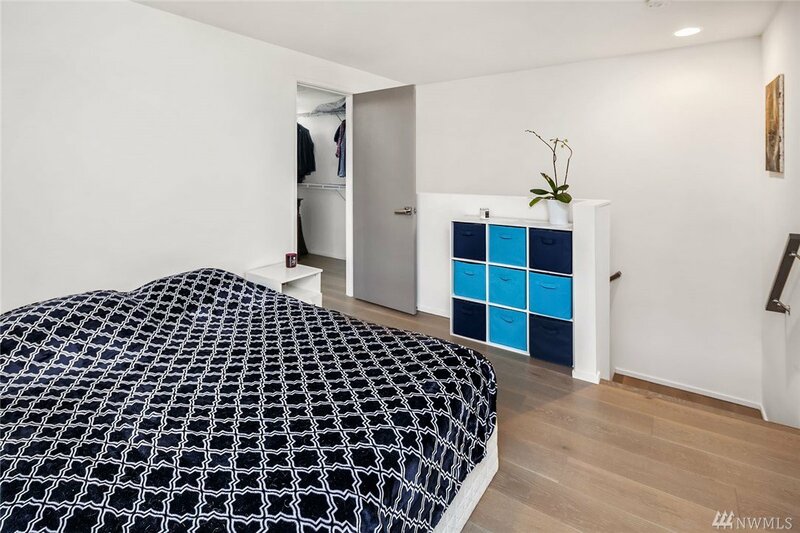 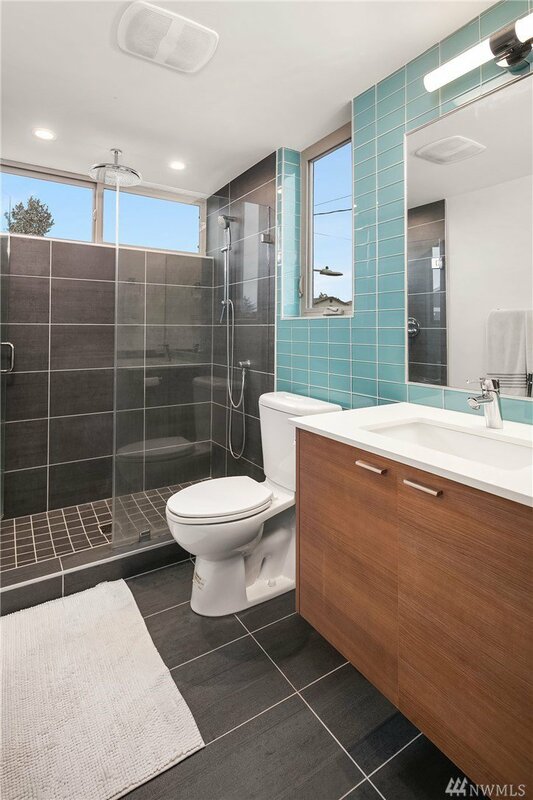 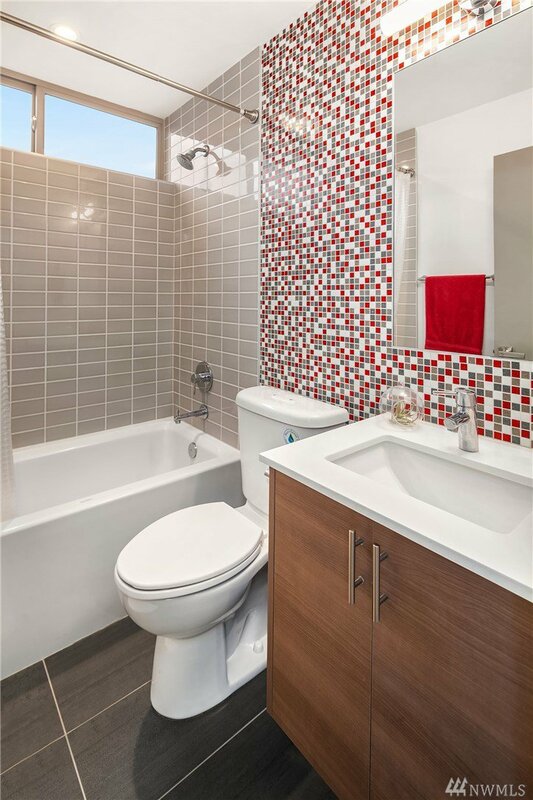 Top level spacious master with huge closet and ¾ en-suite. 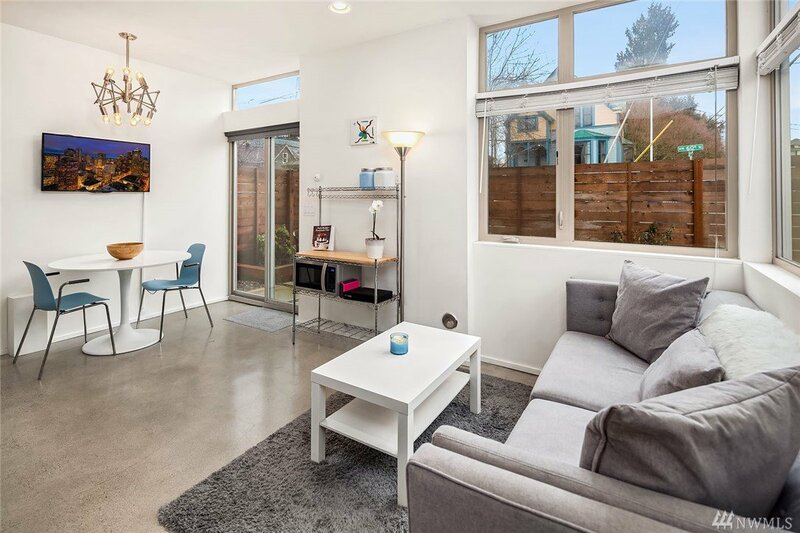 Super-efficient radiant-floor heat. 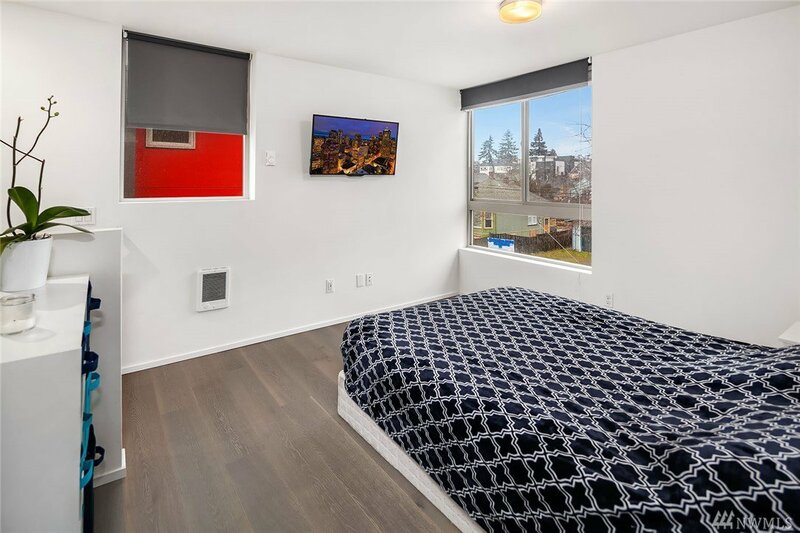 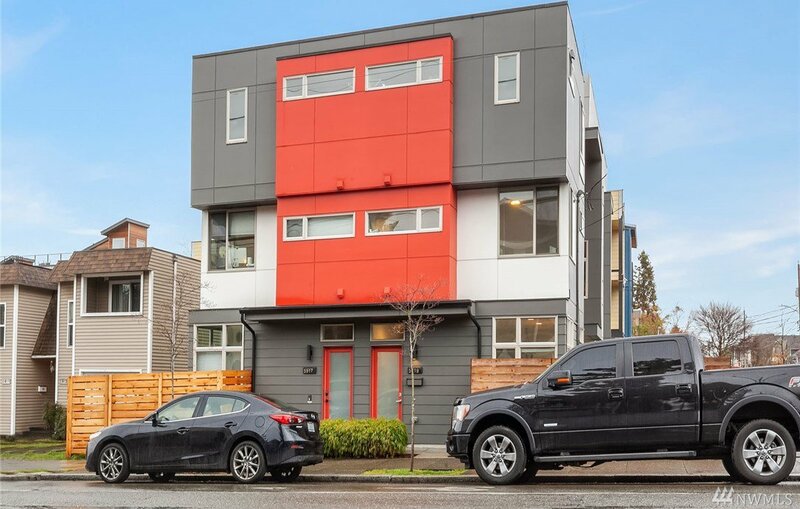 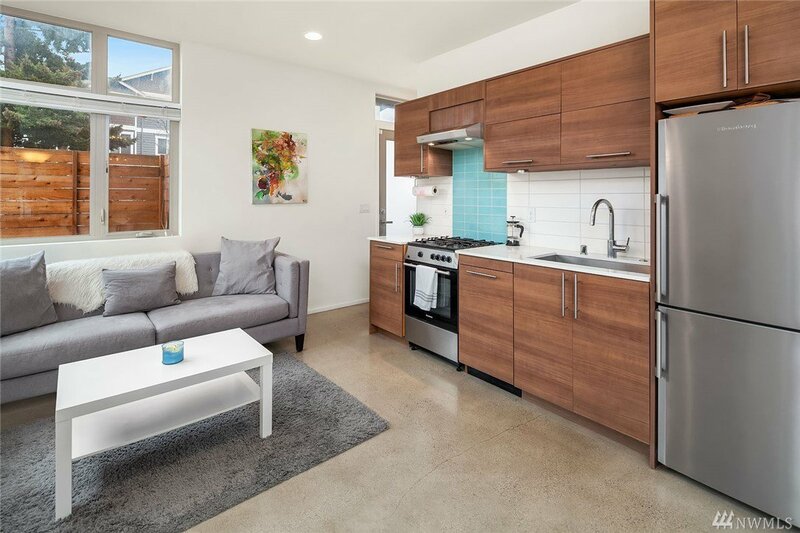 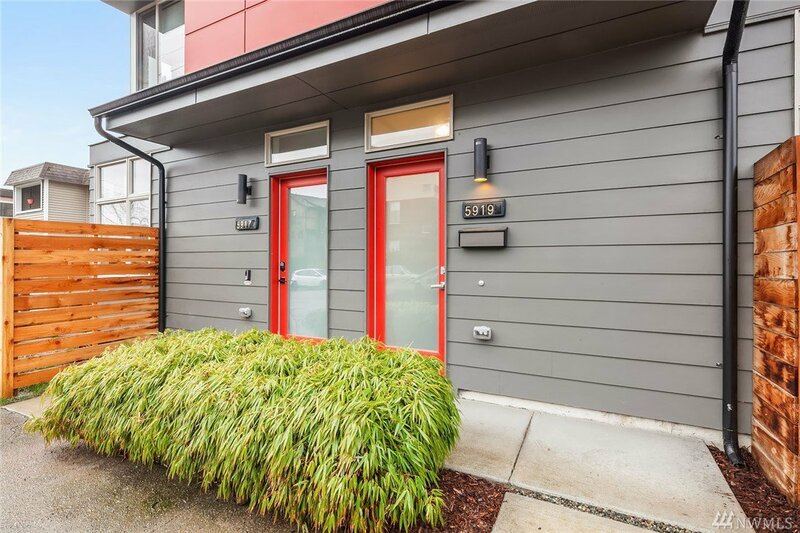 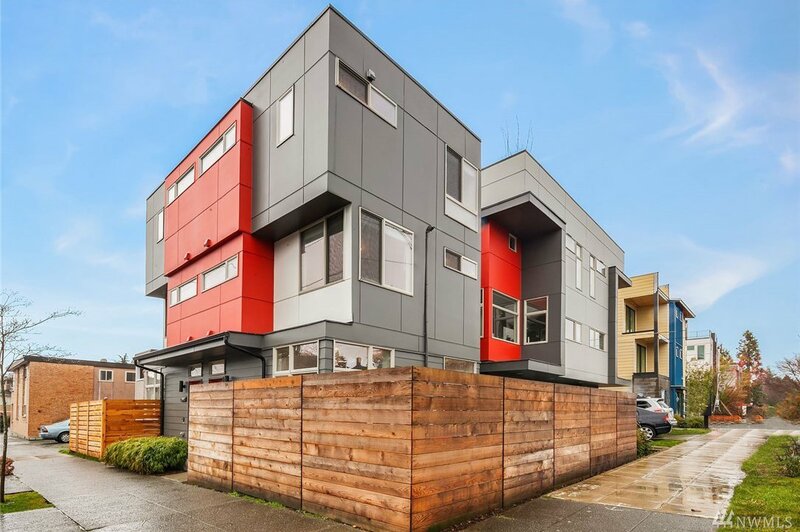 Easy access to transit, DT, SLU, shops, park & all the fun in Ballard. 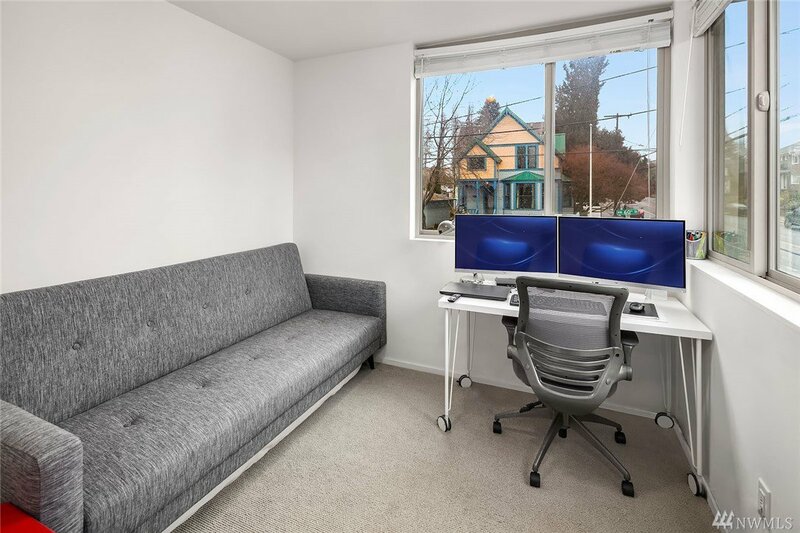 The good life starts here!